Under the new guidelines issued by the American Medical Association, roughly 1/3 of all adults should consider taking cholesterol-lowering statin drugs to control their cholesterol levels. Many healthcare practitioners already feel there is an overuse of statin medication in the United States. Statins may cause serious side effects, which I’ll get to in a bit. Also, 50% of people who die suddenly from heart attacks do not have high cholesterol. 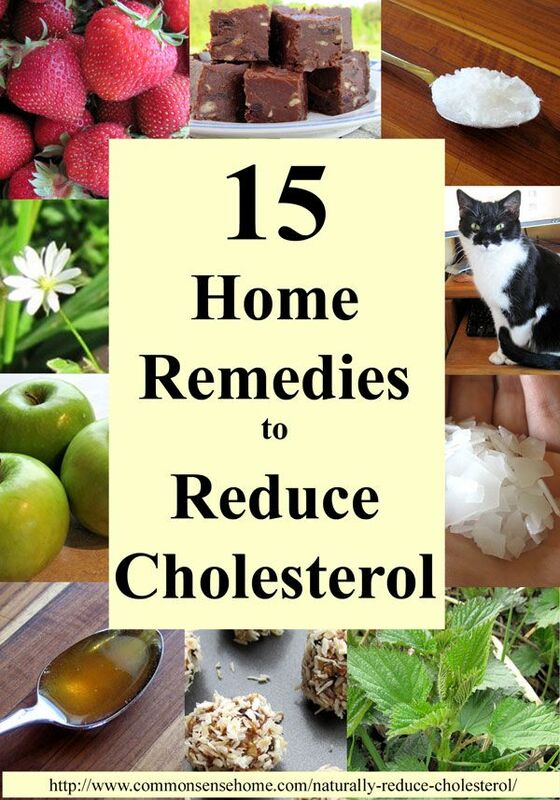 In this post we’ll discuss 15 home remedies to naturally reduce cholesterol and lower the risk of heart attack, the role of cholesterol in the body and side effects of stain medication.